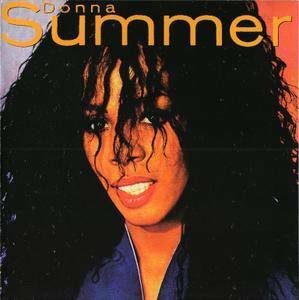 Donna Summer gained prominence during the disco era of music, rightly earning the title "The Queen of Disco" and becoming one of the most successful recording artists of the 1970s and all-time best-selling female Artists. She was the first artist to have three consecutive Double Albums hit No. 1 on the US Billboard charts and also became the first female artist to have four No. 1 singles in a thirteen-month period. 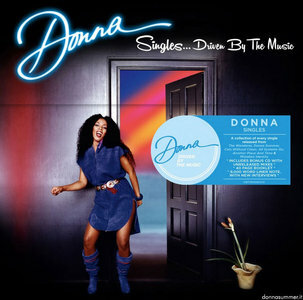 Donna's catalogue has sold more than 130 million units worldwide and her music is still relevant today, 40 years after her debut international hit reached #4 in the UK Singles Chart. 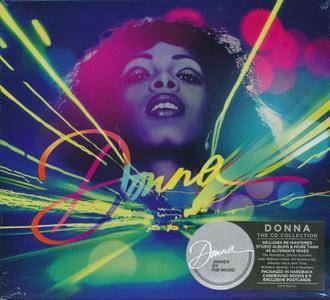 This new collection features the International hits that propelled Donna's popularity through the decades, whilst working on her classic albums with legendary producers Giorgio Moroder, Pete Bellotte, Harold Faltermeyer, John Barry, Quincy Jones, Richard Perry, Stock Aitken Waterman, Michael Omartian and Keith Diamond. 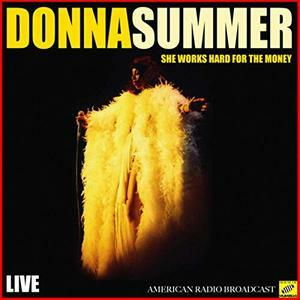 Donna Summer's music continues to fill the radio airwaves, is used in movie soundtracks, as well as life-style TV commercials. 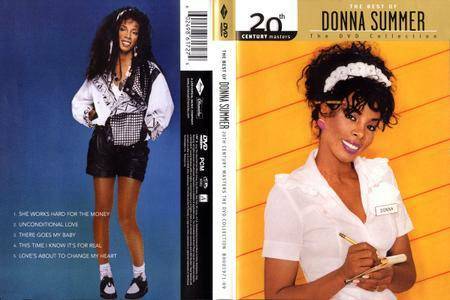 The booklet includes an Appreciation by long-term collaborators and producers, Pete Bellotte and Harold Faltermeyer. 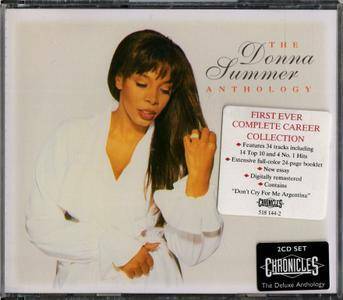 Part of a eight-album Donna Summer SHM-CD cardboard sleeve reissue series featuring albums "Love To Love You Baby", "A Love Trilogy", "Four Seasons Of Love", "Remember Yesterday", "Once Upon a Time", "Live And More", "Bad Girls", and "On The Radio". 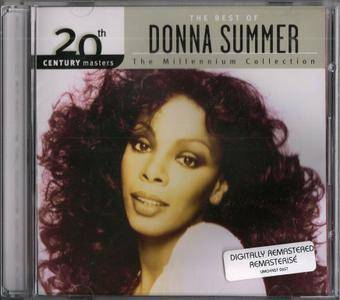 Donna Summer's contribution to Universal's mid-priced 20th Century Masters – The Millennium Collection series is a decent, concise look at the queen of disco's career, including such natural choices as "Love to Love You Baby," "I Feel Love," "Bad Girls," "Hot Stuff," and "On the Radio," as well as early-'80s hits like "She Works Hard for the Money" and "Love Is in Control." 1995's Endless Summer remains the best single-disc introduction, since it covers more territory, presents a more rounded look, and includes many other singles that charted, but this works perfectly for those who want to stick to the basics.